Starring Ben Affleck, Henry Cavill, Gal Gadot, Ezra Miller, Jason Momoa, Ray Fisher, Amy Adams, Ciarán Hinds, Diane Lane, Amber Heard, Connie Nielsen, Robin Wright, Billy Crudup, J.K. Simmons, and Jeremy Irons. Inspired by Superman’s heroic sacrifice, Batman and Wonder Woman assemble a team of heroes to tackle the demonic Steppenwolf. 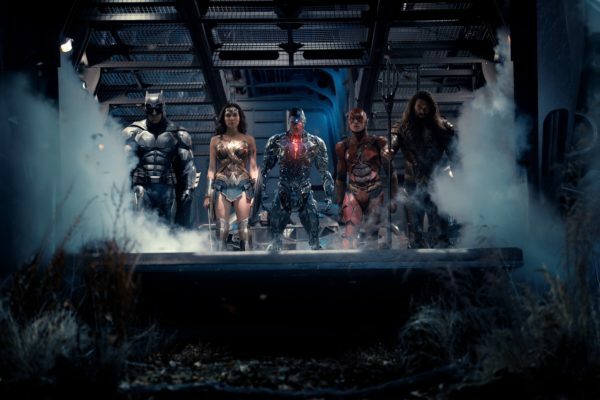 Lots of big films have troubled productions, but few go through such publicised woes as DC’s latest. 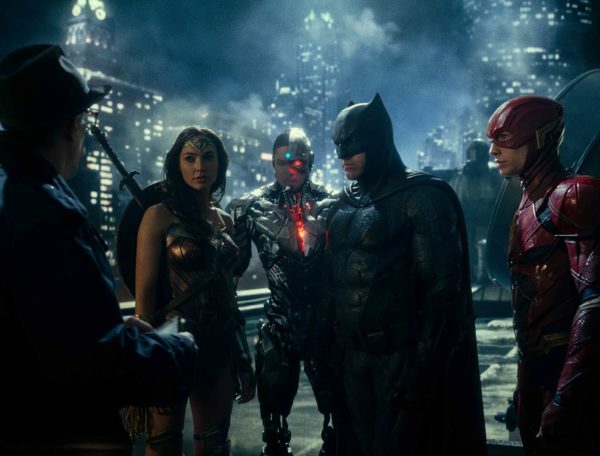 Zack Snyder, director of the DCEU’s first two instalments, left the project while it was in its final stages due to a family tragedy, and Joss Whedon was promptly roped in to handle reshoots and to oversee post-production. This was met with mixed reactions from the fanbase ? some were excited because Whedon had managed to craft successful and entertaining ensemble pieces with The Avengers and (to a lesser extent) Avengers: Age of Ultron, but others were concerned his involvement would make the film too light (an over-correction from the doom and gloom many people criticised Man Of Steel and Batman v Superman for) and result in a film of mismatched styles and inconsistent storytelling. Well, as it turned out, both sides were right. 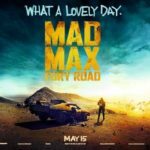 Given how many characters have to be introduced and how much exposition has to be delivered, perhaps it’s inevitable that the first half hour of the film is by far the weakest ? it begins with a short scene featuring Superman that doesn’t amount to anything and is never paid off (plus Spider-Man: Homecoming did the opening-with-cell-phone-footage bit so much better earlier this year), which is then followed by an opening credits montage set to a bizarre song about boxes of chocolates and dead dogs(!) The story then kicks in, picking up right after BvS ended, with Superman having sacrificed himself in the battle against Doomsday. The world is in mourning, and the members of the titular league are all dealing with their own situations ? Barry Allen (The Flash) is working towards trying to get his wrongfully-convicted father out of jail, Victor Stone is in hiding after a lab accident turned him into a Cyborg with ever-increasing technological powers, Diana Prince (Wonder Woman) is keeping a low-ish profile in London, Arthur Curry (Aquaman) is helping out a small fishing village, and Bruce Wayne (Batman) is trying his best to persuade them all to team up to face the threat of Steppenwolf, a demonic entity who’s after the three Mother Boxes whose combined power will enable him to rain destruction upon Earth. However, things pick up when Cyborg and Flash are introduced ? their storylines with their respective fathers may not be given much attention once the main plot gets going, but they do at least give some initial insight into who their characters are. I’m sure there was a lot more character-building footage left on the cutting room floor (at the producers’ insistence, the film was trimmed to less than two hours long), which is a shame because it’s the characters that are the film’s best asset. 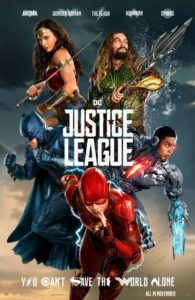 Gal Gadot brings the same heart to this film that she brought to her solo movie, Ray Fisher gives Cyborg a kind of tragic gravitas, Ezra Miller is absolutely hilarious as the excitable newbie, and for the first time I actually enjoyed Henry Cavill as Superman (he still doesn’t have much chemistry with Amy Adams, but he bags a few of the film’s biggest laughs). Ben Affleck is still good as Bruce Wayne, but I got the feeling from his slightly subdued performance that he’s already growing weary of playing the character. I liked Jason Momoa as Aquaman, but I didn’t feel he was given enough screen-time to get to know his character very well (I’m also wondering how his solo movie is going to work if the Atlanteans need to be in giant air bubbles to talk to each other). It is impossible to watch this film without wondering which bits were part of Snyder’s original vision and which were Whedon additions. Because of his knack for writing snappy one-liners it’s tempting to credit every amusing bit to Whedon, but they can’t all be because certain scenes (like where Bruce Wayne meets Barry Allen) were part of the first footage that was released, shot before Snyder exited the production. The humour is welcome though, because even though I liked the dark tone of BvS, for an ensemble piece like this to work a lighter tone was definitely needed. There are times where it’s clear that exposition is dealt with hastily to make more time for quips, but if the end result was always going to be compromised film I’m glad the writers decided to make it as entertaining as possible wherever they could ? and credit to them, a couple of plot threads from the earlier films are actually paid off (such as Cyborg’s creation and Batman’s Parademon nightmare). One aspect of Justice League that could have seriously been improved though (and it’s rare to find a superhero movie where this isn’t a complaint) is the main villain. Ciarán Hinds does his best to make Steppenwolf threatening, but in the end he’s just another one-dimensional CGI monster who for some reason craves death and destruction and nothing more. However, even though the film’s third act is a standard city-wide battle against a horde of minions, I was impressed that each character was given a task that was suited to their strengths (much like the Avengers were in the final act of their first film) ? 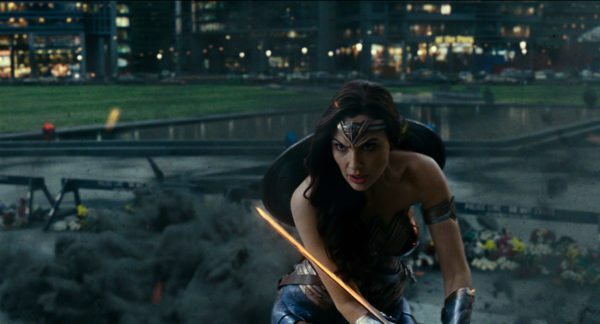 Wonder Woman has her personal score to settle against Steppenwolf but also has to rise to the challenge of being a leader, Cyborg has the task of dismantling the Mother Boxes (which makes sense, him having been created by one of them), Flash uses his speed to get the local townspeople to safety, Aquaman is on smashing duty while Batman acts as decoy fodder, and Superman literally swoops in to save the day. The epilogue and end credits scenes are very well-judged, and they certainly end the film on such a satisfying note. Despite the fact that I enjoyed this film, there’s no denying it’s a cobbled-together mess that only succeeds because there were just about enough great moments, and because of the goodwill earned by the cast. It’s such a shame that DC have struggled so badly with their movies up until now because they have so many great characters in their arsenal. If Wonder Woman was an example of what could be achieved with a solid story and a singular vision, then Justice League is an example of what compromise and lack of focus can lead to. DC would be best-advised to give up trying to match Marvel’s level of world-building and focus on making satisfying stand-alone stories by giving their film-makers creative control rather than a checklist of things they need to include ? which, according to new reports, it exactly what they plan to do with their future films.